Lawrence Fairfield Limited have been proudly providing electrical contracting & property maintenance services to clients for over 40 years. 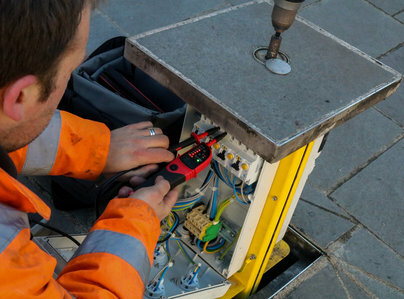 Our aim is to provide a reliable, communicative and competitive service which delivers on all aspects of the work we undertake to a high professional standard. From an initial site survey, specification, design, through to installation, testing and commissioning we undertake work of varying sizes. We ensure timescales and budgets are efficiently upheld by carefully managing our clients requirements. Our field staff are fully trained to provide you with the attention to detail and technical knowledge that you would expect. Thank you for the review and we were pleased to be able to find the fault quickly and provide an efficient and economical repair. I have been using Lawrence Fairfield Limited for many years and have recommended them to friends. The standard of work is high and I have appreciated both the scheduling of planned jobs and the flexibility in accommodating urgent requests. Two things I particularly value are that I can entrust the firm with unsupervised access to my home and that it is easy to deal with the firm whether at the office or on site. Great communications and very trustworthy and knowledgeable. Phone picked up promptly. Came on time, sorted night storage heater quickly. A big plus is there is always someone to answer a call - no waiting to be called back no leaving messages that aren't answered. Appointments were made within a short time & workmen arrived as expected. Work was very professional, tidy & the workman were pleasant. Used them twice now & would certainly use again & recommend. I have used Lawrence Fairfield Ltd for 7 plus years and have always found them to be consistently reliable. I like that they have are able to cover most maintenance jobs so that you have one port of call. Adam (Fairfield) is both knowledgeable and efficient. Excellent service all round. They responded to an emergency quickly and dealt with it efficiently. Polite. We've used Lawrence Fairfield's services on numerous occasions throughout a steady renovation of our house. 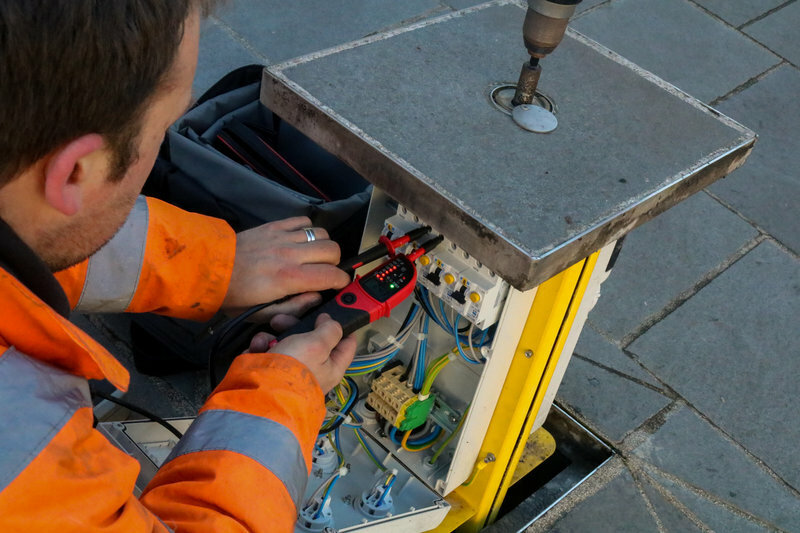 From small plumbing tasks to larger electrical refits they always provide us with a specialist who carries out the task efficiently and explains everything that's going on in a way we can understand. They're our first port of call for any property related task and we would recommend them to anyone.